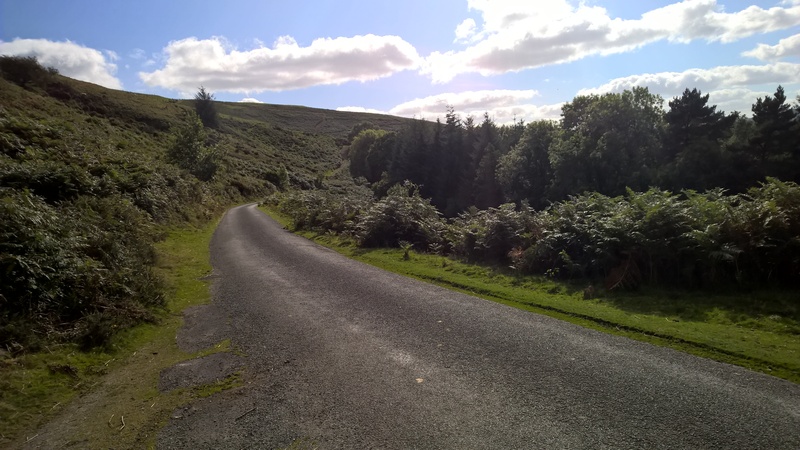 What we do | Bishops Castle Dial-a-Ride and Community Car Scheme. 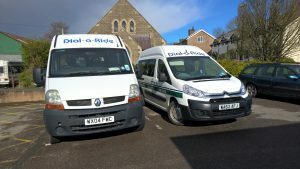 Dial a Ride is an accessible bus service for anyone with a transport need. If you cannot use a car, perhaps due to infirmity or disability and find it impossible or even difficult to access public transport our service can help you. 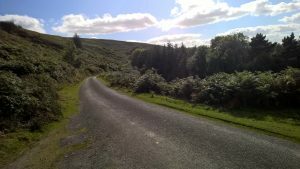 The Group also operates a Community Car Scheme which can be used for journeys such as Hospital and other medical appointments, shopping or collecting prescriptions.